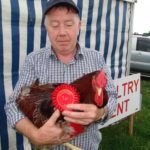 As chairman of Castleblayney Show, I welcome you to our Website. 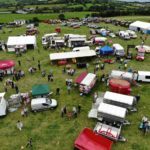 The Castleblayney Show attracts an attendance of approximately 10,000 visitors from the local, national and even international areas. 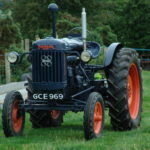 Agriculture is the shows main focus but this has broadened over the past years to include Side Shows,Trade Stands, The All Ireland Baking Championship, The All Ireland Junior Cook Final, an artisan Food Hall showcasing local produce at its very best, a fashion show featuring local retailers and much, much more. 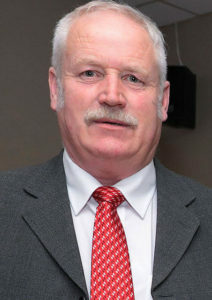 The success of Castleblayney Show has ensured its position as one of Monaghan’s Major attractions and the program of events incorporates many elements including Cultural, Commercial and Competitive Interests ranging from Cattle, Sheep, Goats, Horses, Poultry, Home Industries, and Schools. The Show provides hours of opportunity for you to see the latest inventions, product services available in the county and sample food and refreshments from a wide range of suppliers. 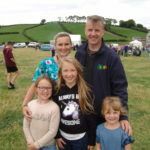 We at Castleblayney Show are proud to be members of the Irish Shows Association who are the Umbrella Organisation for 133 Shows throughout Ireland. 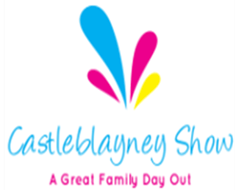 I would urge you all to submit the Castleblayney Show date in your Diary now, Bank Holiday Monday 6th August 2018 and enjoy Monaghan’s biggest and best, one day show.